Just the fact that you intend to put together a business plan is a huge step forward, and greatly increases your changes for success. This is a VERY important topic, and one that can often be glossed over or forgotten about in the excitement of getting a new business set up. Of course, it’s only natural that many people might want to skip this step. Sitting down and writing out a plan certainly sounds like a daunting endeavour, and a lot more dry and boring than many of the other tasks one needs to tackle early on. Some people get bogged down by the apparent enormity of it all – assuming it has to be perfect, with all the details set in stone before any further actions can be taken. Others likely avoid the task as a result of being terrified of what they might learn. Perhaps all the preliminary research will reveal that the business doesn’t have any hope of succeeding, thus bringing all their hopes and dreams crashing down around them. Then there are those others who simply can’t be bothered – perhaps they are lazy or just don’t see the point of creating a business plan, preferring to simply “fly by the seat of their pants”. 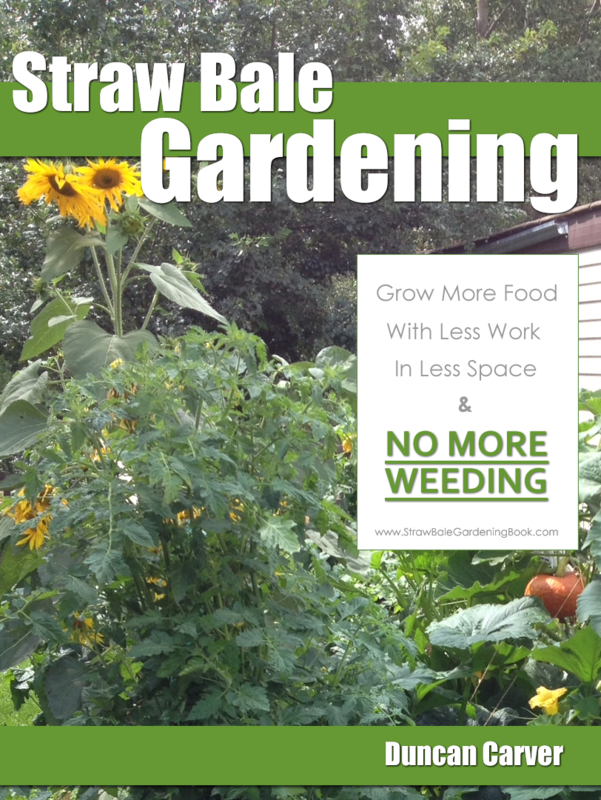 Whatever one’s motivation for avoiding this vitally important step, I would strongly encourage those of you who have not started one (assuming you are setting up an actual worm farming business) to set aside some time in the immediate future and get some sort of workable plan down on paper. You will be VERY glad you did. – helping you to determine where you are, where you want to go, and of course how you plan to get there. 2) It is a great way to uncover potential weaknesses and limitations (yours or the business idea itself) early on. 3) Let’s you get to know the ‘lay of the land’ so you know what you are getting yourself into – competition, markets etc. 4) Helps you flesh out some of the more challenging tasks early on so you’ll have less stress later (ie. finding potential markets, establishing important contacts etc). 5) Helps you generate lots of interesting/creative ideas before you get too involved in a particular way of doing things. 6) Gives you a much better idea of the amount of capital you will need. 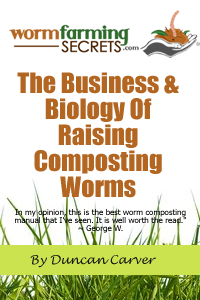 7) Helps you to learn a LOT more about the particular business you are getting into (in this case, worm farming). How you set up your business plan is entirely up to you. You can find many free samples online, along with considerable information about all the various ‘hows’ ‘whats’ and ‘whys’ of business planning. 1) Executive Summary – An important part of any business plan, the executive summary provides a compact overview of the entire document. It is especially important if you are trying to secure funding from investors, grants etc, since it allows others to quickly determine what you are trying to do and how you are planning to do it. This is a good place to include your overall goals/objectives, as well as your mission statement if you have one (these can also be included in the “business overview” as well). 2) Business Overview – This section provides more detailed information about your business, such as how long you’ve been in operation, how many employees you have, corporate status (if applicable), location, suppliers etc. As mentioned, you can include your goals/objectives/mission statement here as well. 3) Products and Services – What are the products/services you are planning to offer (or are already offering)? Are you going to sell – worms? compost? worm tea? worm bins? All of the above? Keep in mind, these various sections are not set in stone by any means – if you want to include “products and services” with your business overview, obviously that makes total sense etc etc. I hope that at least helps get the wheels turning for some of you! Unfortunately I can’t really get into any more detail than that for the time being (this answer is already too long!). Just so you know, I’m definitely aiming to provide an expanded version of this topic in the upcoming worm farming manual.